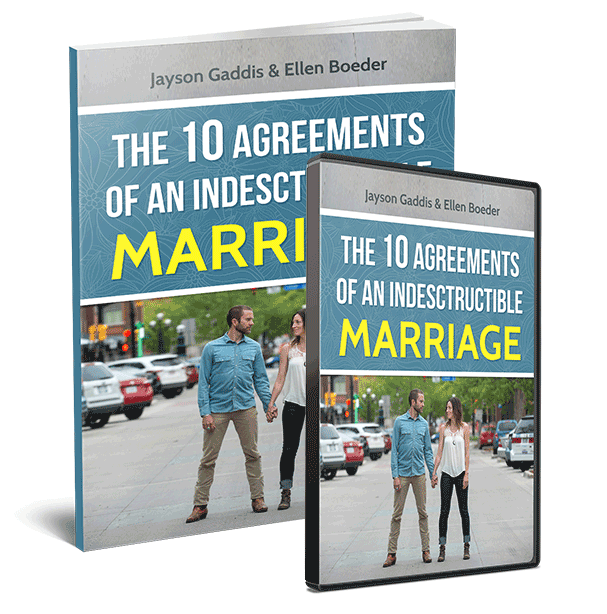 Get the extended 30 page ebook, video (of Jayson and his wife), and MP3 on why these matter so much. A stealth & bonus 11th agreement! I have been digesting the Ten Agreements for some time now. I feel and believe they are AWESOME and will form a solid foundation for my relationship with my wife. In time, I feel she and I can likely add to them. What I intend to do is live my life and relationship with them as the basis of my actions. It’s that simple.